He was born in an African village some 60 miles from the nearest town. His floors were dirt and the sun was for power. Only the strong survived and he was amongst them. His heart was a mess and his life hung in his mothers arms. He was destined to live his life somewhere else. To leave his only sister, to fight the fight of survival. His life lived out across an ocean some thousands of miles away. 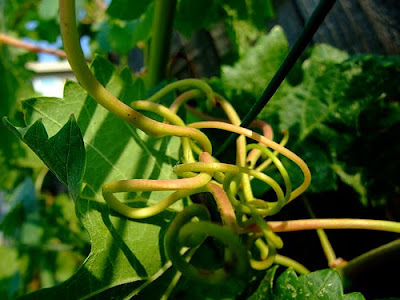 Just a vine praying to bear fruit. you can't tell us apart. Choosing to dig a well instead of filling one in. and finding ourselves overcome with love. Celebrating that He used us. Celebrating and rejoicing in God's love for you and your family! I'm crying! So sweet Mrs.Robin! JoJo is such a sweet blessing. "Celebrating that He used us" -- I love that! I hope I also can be used!! !